One eagle pair is there > Meerbruch, Publiziert am 20. Februar 2017 von Lueers. that was fun news. thank you Lubaska! this was not, however, the first time i have come across with such an event. i remember reading about such a thing at least once before. 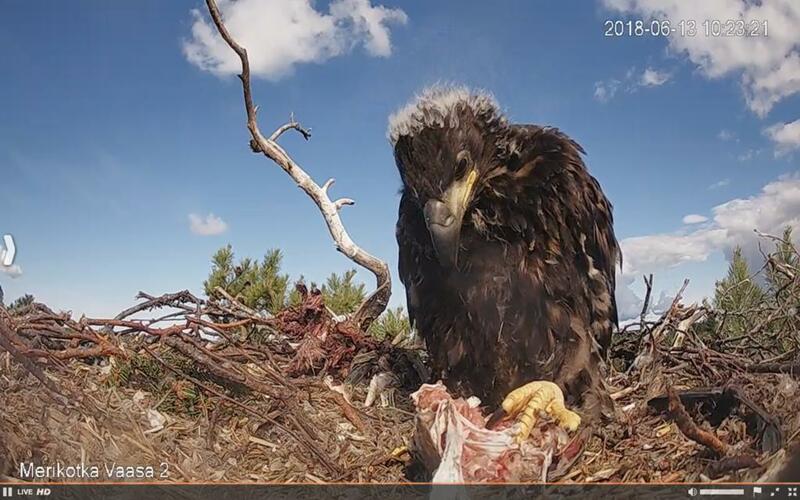 apparently the buzzard chick's begging voices are so much similar to the begging of WTE chick's so that the parent eagles get confused and start feeding the buzzard chick instead of feeding the chick to their own chicks. 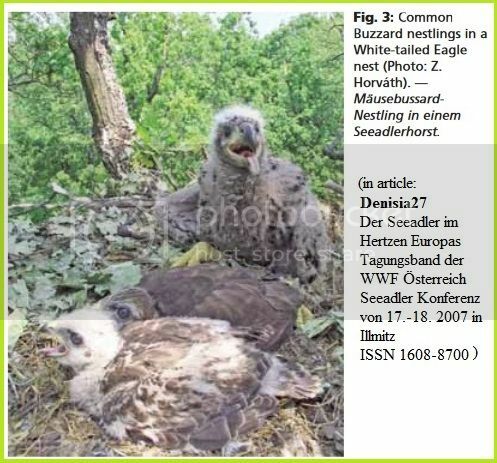 i found a reference with a picture with not only one but two buzzard chicks in a WTE nest. the article and the picture are by Zoltán Horváth. Nature plays curious games sometimes. ame wrote: that was fun news. thank you Lubaska! this was not, however, the first time i have come across with such an event. Thanks, Ame, I have missed you reaction and answer... sorry! that Hungarian case is great! And you know what? I have posted yesterday similar story from Canada - about Red-tailed Hawk chick in the Bald eagles nest. BE parents are raising their three eaglets plus this little alien! Lubaska wrote: ... I have posted yesterday similar story from Canada - about Red-tailed Hawk chick in the Bald eagles nest. BE parents are raising their three eaglets plus this little alien! 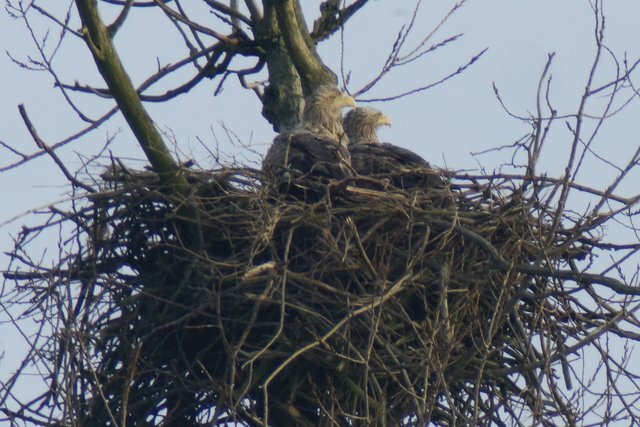 White Tailed Eagles in North Rhine-Westphalia / Germany !!!!!!! 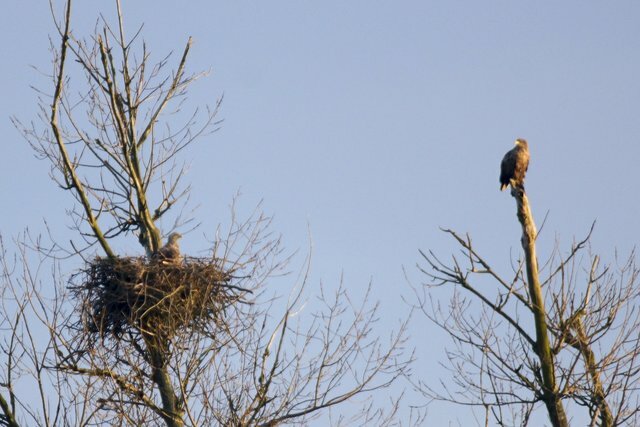 Since December 2013 two White Tailed Eagles have been watched on "Bislicher Insel" - a nature sanctuary situated in the Lower Rhine Plain near the city of Xanten. 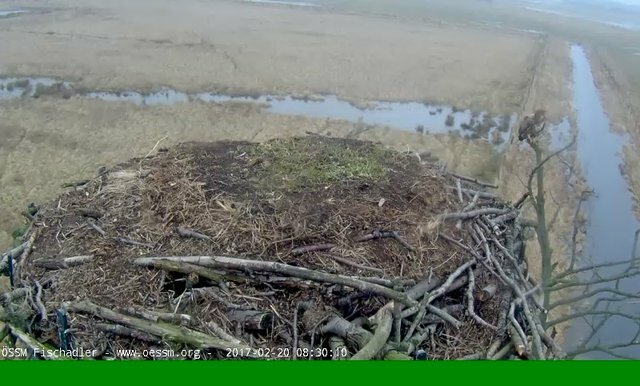 As of today, there is also a WTE- camera in the Netherlands at Beleef de Lente. The nest is in the National Park De Alde Feanen. A young couple is there, but it's not sure if they breed there too. 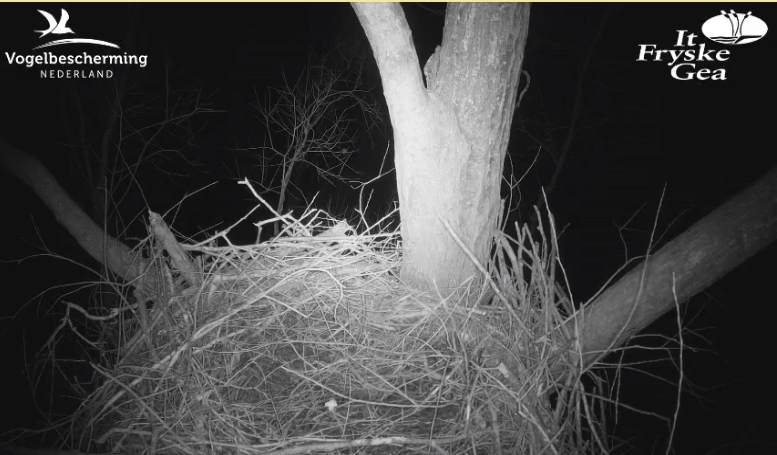 The nest can also be seen at night. Amazing new camera in Vaasa, Finland! 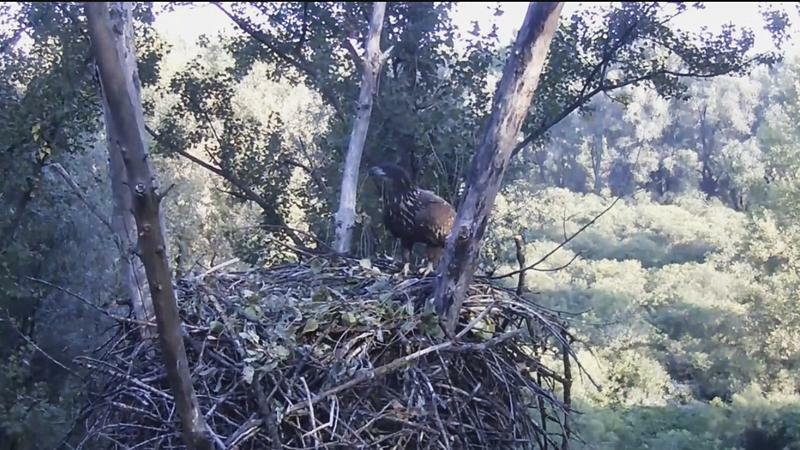 This camera is installed with the specific purpose to get more accurate information on nutrition the eaglets consume. 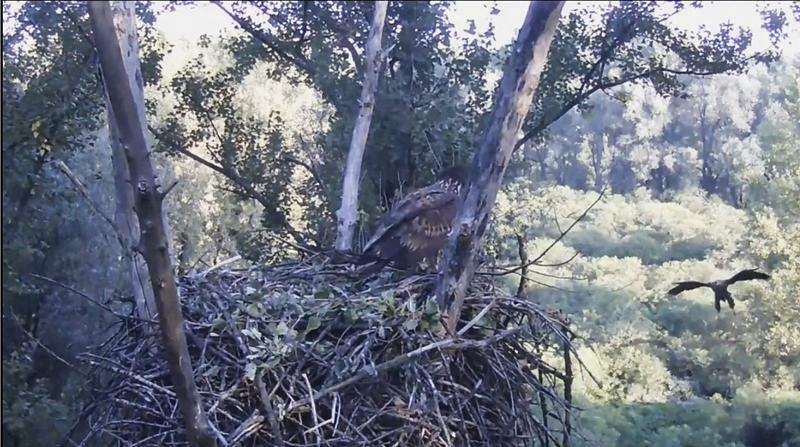 It is a beautiful view, unusual... great to see the chick from such a small distance. Lubaska! Yes the view is so interesting!